Following the spectacular success of their Cheltenham Town Hall debut in December 2016, the English Symphony Orchestra return to Town Hall on the 21st of November for a historic programme of Romantic masterpieces with superstar violinist, Alexander Sitkovetsky.  Sitkovetsky joins the ESO for a performance of the Elgar Violin Concerto, the first time this major work has been heard on the Town Hall Concert Series. Sitkovetsky has a particularly strong personal link with the Elgar, having been one of the last protégés of Yehudi Menuhin, the iconic violinist whose recording of the Elgar under the conductor’s baton, made when he was just 15, remains one of most important recordings ever made. Menuhin was also closely associated with the ESO, serving as the orchestra’s Principal Guest Conductor from 1991 until his death. In 2006, whilst coaching chamber music sessions on the volcanic island of Ischia in the bay of Naples, the orchestral proportions of Brahms’ Piano Quartet No. 2 in A major, Op. 26, occurred to Kenneth Woods. The concept percolated over the ensuing decade and now, as Principal Conductor and Artistic Director of the English Symphony Orchestra (ESO), Woods will conduct the premiere of his own arrangement at Cheltenham Town Hall on 21 November 2017. Woods based his orchestration on the 1927 score edited by Hans Gál, the Austrian composer whose works Woods has so robustly championed with no fewer than a half-dozen world-premiere recordings and multiple performances as both conductor and chamber musician. The weekend prior to the performance, Woods and the ESO will record the work for Nimbus in Wyastone Concert Hall for release in 2018. The performance marks Woods’ and the ESO’s return to Cheltenham Town Hall, following a successful debut there in 2016. 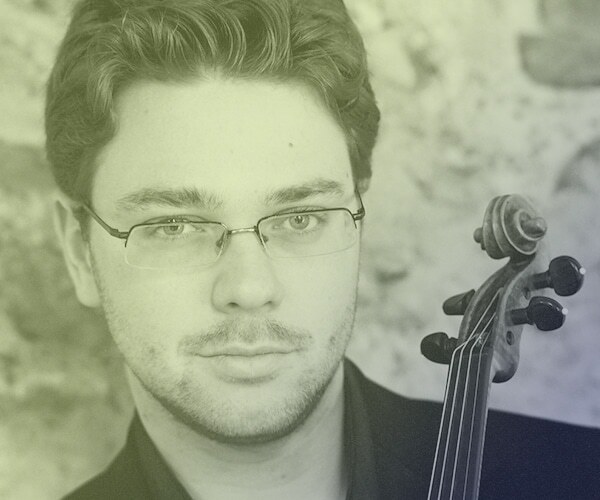 Appropriately for the Worcester-based “International Orchestra of Elgar Country,” the Brahms premiere shares the programme with Elgar’s Violin Concerto, featuring frequent collaborator Alexander Sitkovetsky who was a protégé of Elgar’s great advocate, violinist and former ESO Principal Guest Conductor, Yehudi Menuhin. It is the first of two concerts in the Gloucestershire venue this season, the next one scheduled for May 2018.